Immaculate Home that's Ready for Move-In. Like New. Upgrades feature Granite Counters, Covered Patio, Custom Paint Throughout, Custom Blinds, Professionally Landscaped Yard. 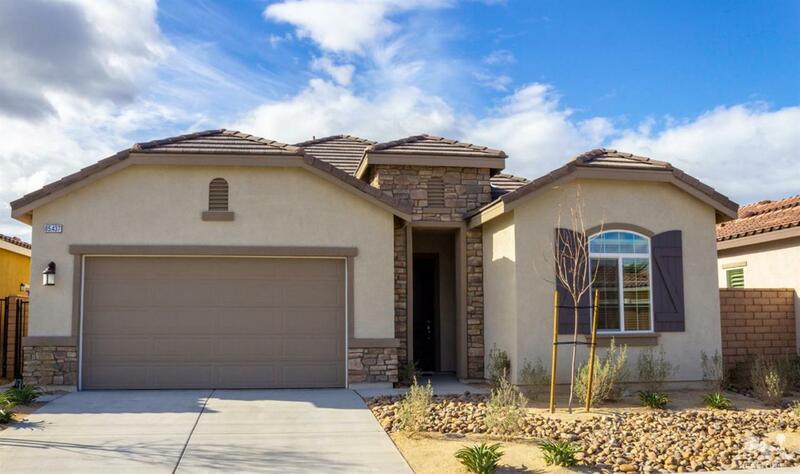 Open Floor plan with Beautiful Center Kitchen Island, Large Den, 2.5 Bathrooms, Laundry Room, Master Suite with En Suite Bath, Guest Suite with En Suite Bath. Refrigerator is included and other items are negotiable. Listing provided courtesy of Michael Britton of Exp Realty Of California, Inc..